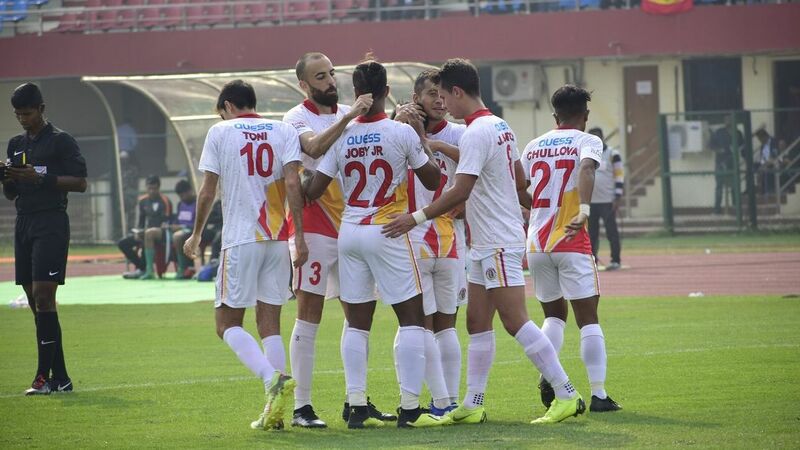 East Bengal ended a 15-year drought of doing the double over their Kolkata rivals Mohun Bagan with a 2-0 derby on Sunday. 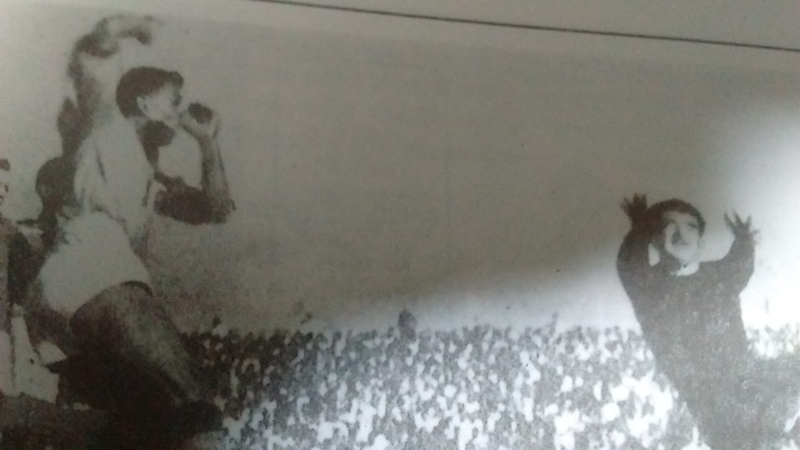 When Subhas Bhowmick's men beat Bagan by identical scorelines of 2-1 in 2003-04, they went on to win their last national league. The match away to Kashmir on February 10th could be vital for both teams. 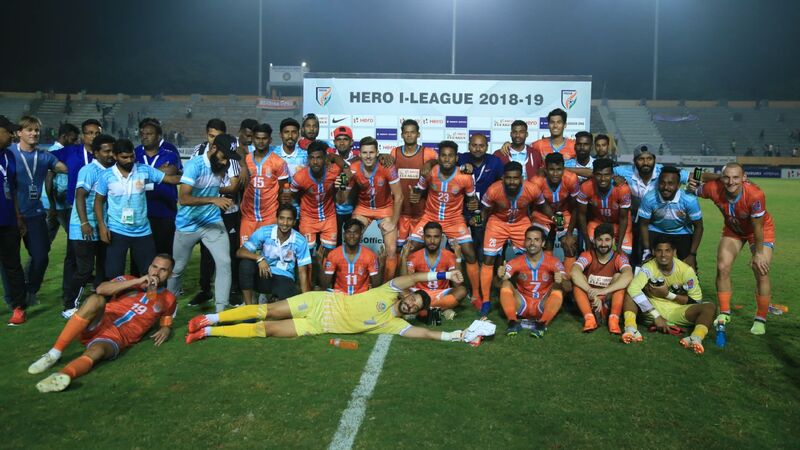 Chennai will ideally hope for the teams to cancel each other out, but a defeat for either side could leave them with too much to do to mount a title challenge. 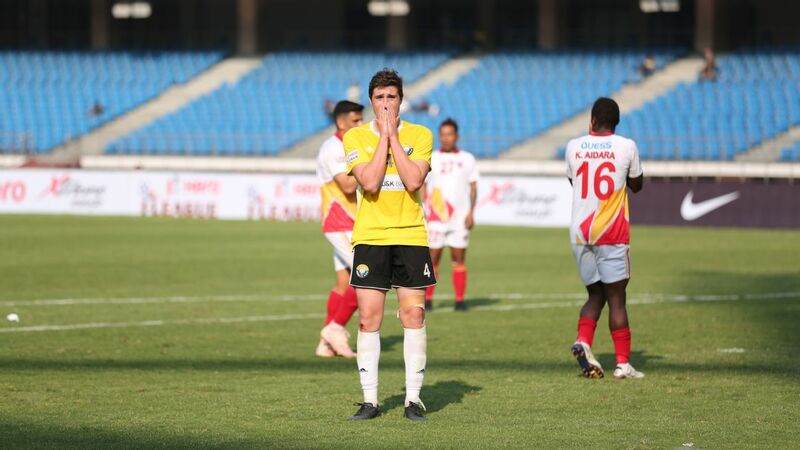 For East Bengal, difficult matches against NEROCA and Kashmir inside four days could leave them jaded for the home game against Lajong. How they shuffle their resources will be pivotal. 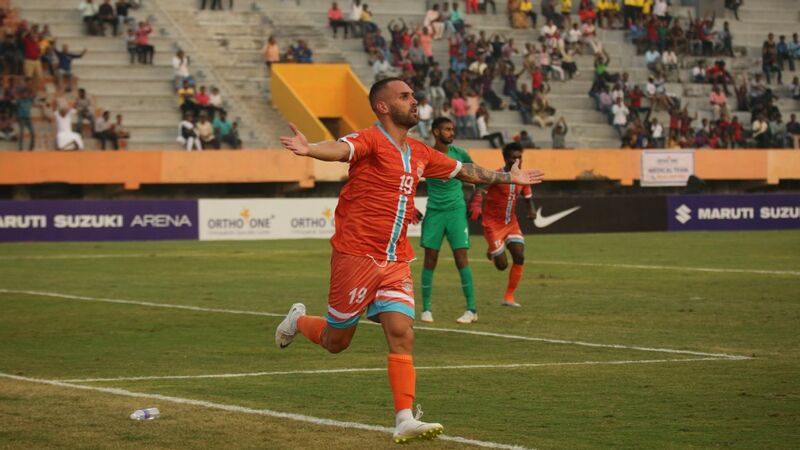 Real Kashmir brought themselves back into contention by beating Chennai City by a solitary Gnohere Krizo goal at home, and there lies the key for their title contention. 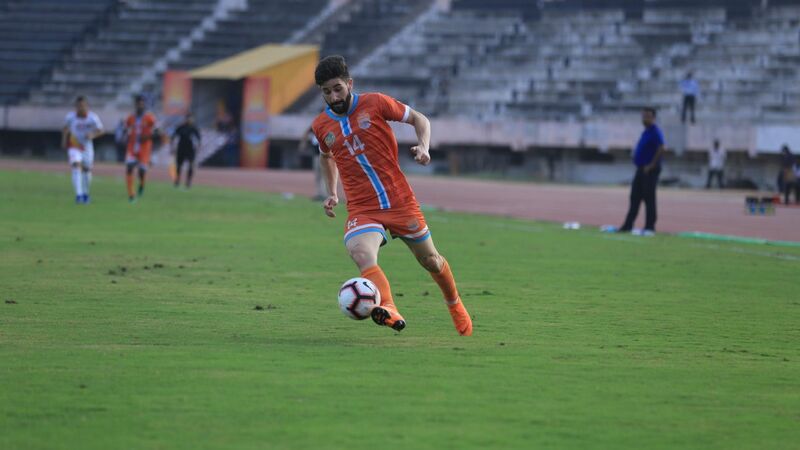 If they can pick up even seven out of the nine points next on offer for them, they will be within breathing distance of Chennai, and could also have dented the prospects of fellow-contenders Churchill and East Bengal in the process. Kashmir never give anything away defensively -- their seven goals conceded are six fewer than the next best among all the teams -- but their 17 goals scored are also comfortably the fewest among the top four. 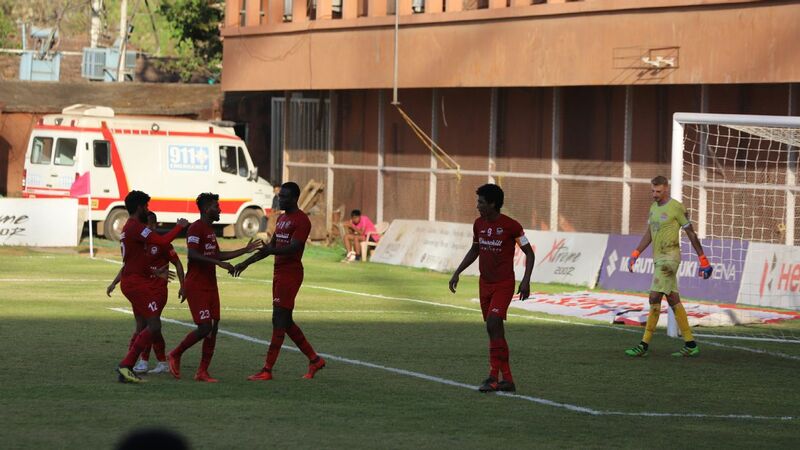 They pride themselves on set-pieces, though, and that battle with Churchill Brothers at the Tilak Maidan, Vasco will be one to watch. 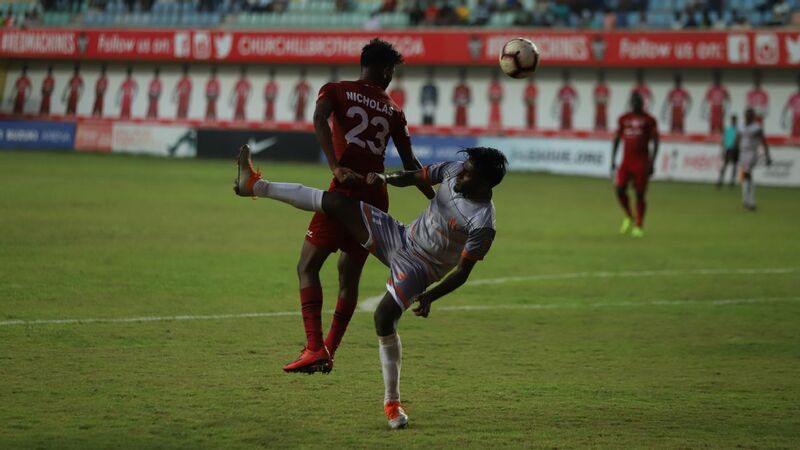 Trinidad international Willis Plaza scored a brace in Churchill's 2-1 win against the Indian Arrows at home on Saturday, taking his own tally for the season to 15, two clear of Chennai's Pedro Manzi on top of the scoring charts. 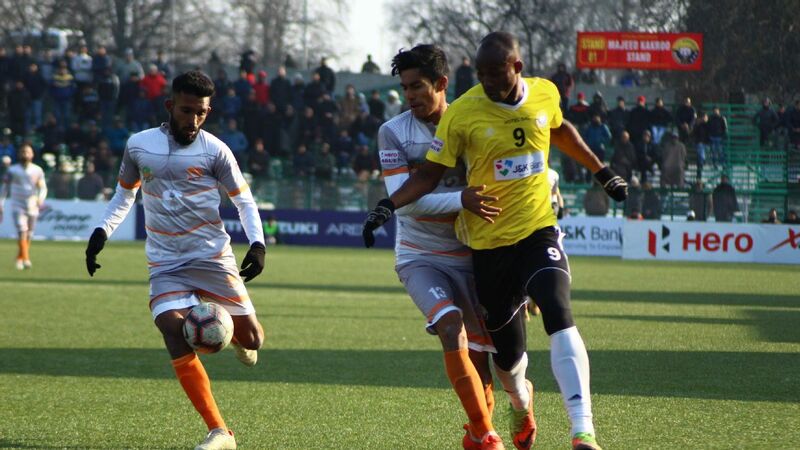 Churchill have shown a willingness to hang in contests late and find the openings that matter, and that grit would be essential in these three games, with the Real Kashmir matchup one that neither side would want to slip up in. If you want the odds to be in your favour, ideally, you'd still like to be in Chennai City's shoes. 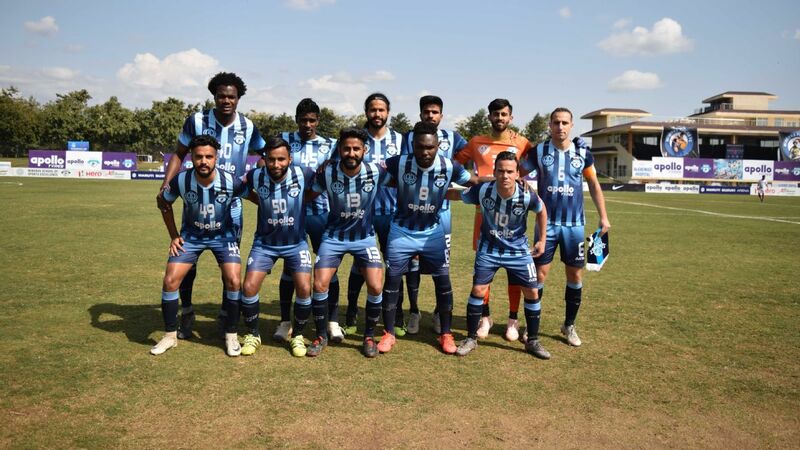 They lead the points table despite the 1-0 defeat to Real Kashmir (only the second time they've lost in 14 matches, both coming against the same opponent). Chennai also benefit from not meeting any of their three chasing opponents in the next three games -- in fact, only Churchill have one home game against Chennai to go among the three teams just beneath them -- and hence can watch the fun when these teams play each other and perhaps do some damage to each other's title ambitions. 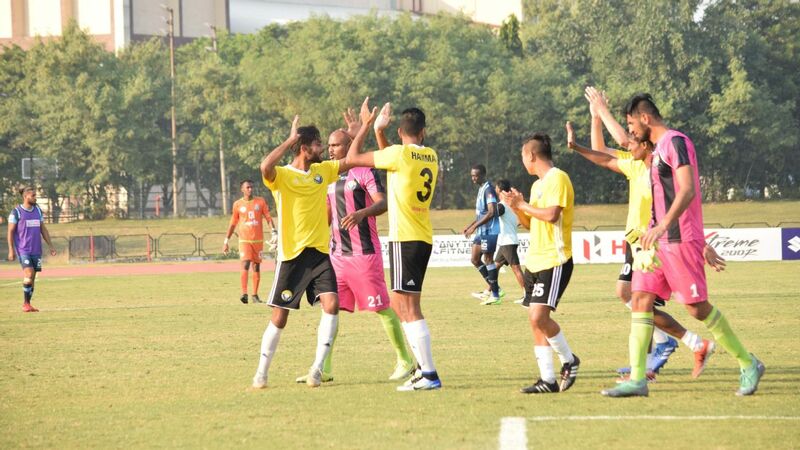 They have three away games though to negotiate next, with a break of 10 days until they hit the road against Indian Arrows in Bhubaneswar. 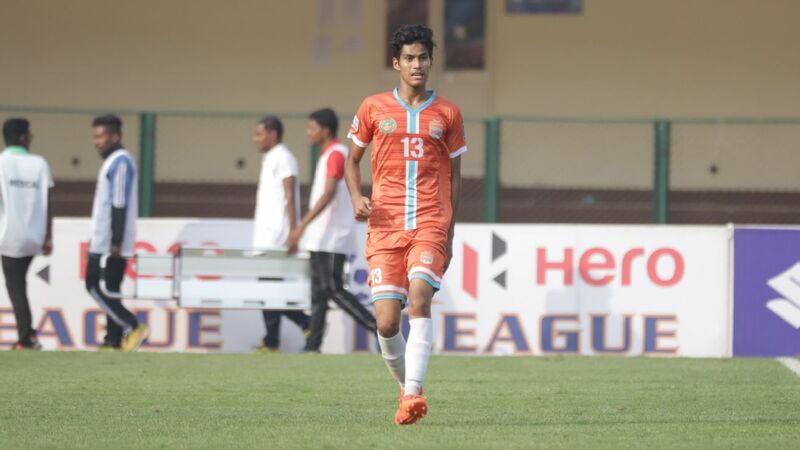 The away game to NEROCA will be crucial, though. 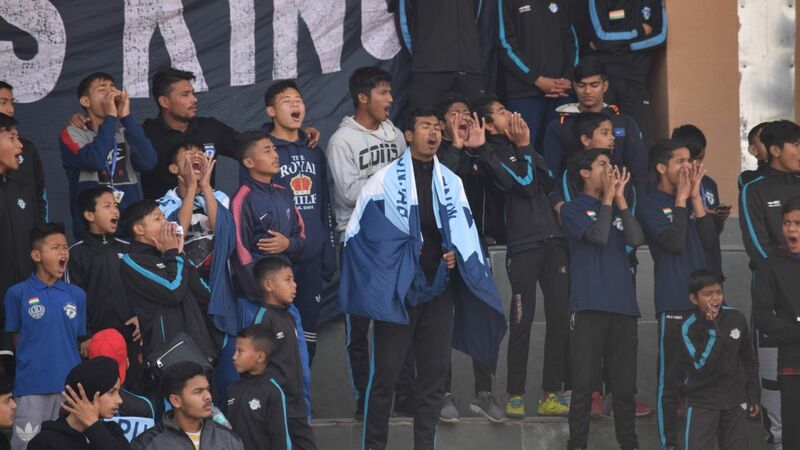 They will need to get something out of it, coming within three days of the Arrows match, and taking that form into Shillong.